Oversized bungalow with a fantastic layout. 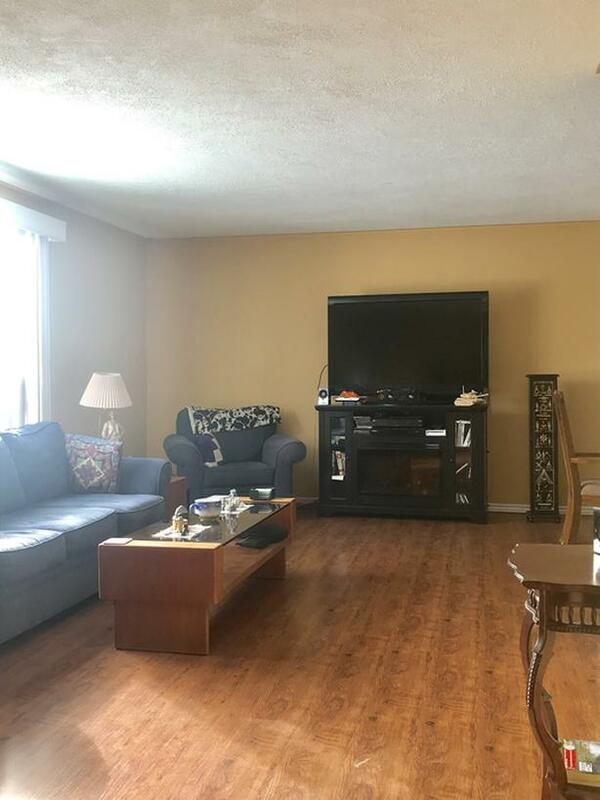 This home is located in a nice, quiet, family neighbourhood. Featuring two bedrooms, two baths, gas heat, central air, fully finished basement with a bar and two additional rooms. Also includes a single, attached garage, formal dining room, concrete deck, roof 2018, gas furnace five years old, and much more.